Anarres/MAC will be having a stall at the upcoming Melbourne Anarchist Bookfair, August 10, 2013. For more details on the bookfair, see the bookfair website. 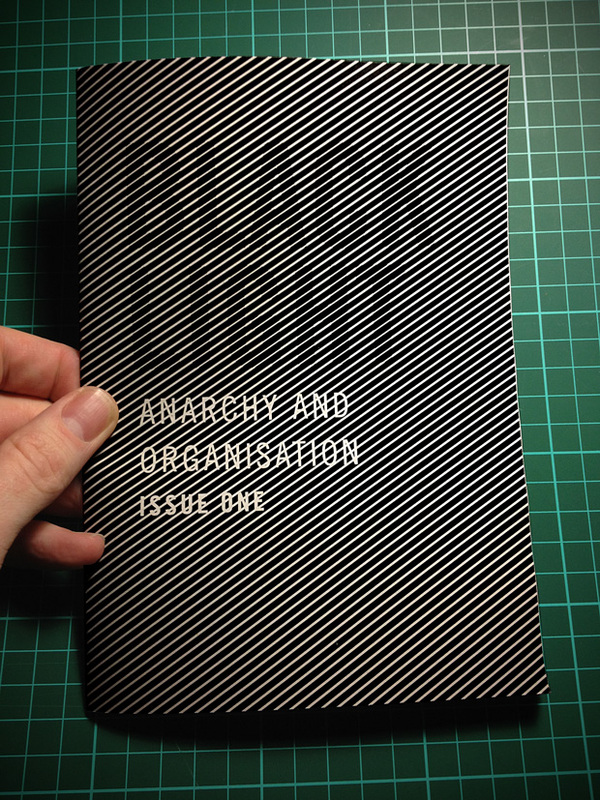 If you'd like to contribute to the zine, write to melbourneanarchistclub[at]gmail[dot]com. Thank you to all who attended the Towards Federation event at MAC on the weekend of June 8/9. A full report on the event will be available on the MAC site as soon as practical. In the meantime, a brief report has been published on the 'slackbastard' blog. MAC released Black Light #1 at the 2nd annual Melbourne Anarchist Bookfair. It's available for download over at www.anarchy.org.au. At the Paris Commune Anniversary event, MAC launched Black Light #0. Black Light will be our new publication, and we did a pilot issue to work out the bugs. You can download it for yourself. Please note we trimmed 10mm off the creep (right side after it's folded) and 5mm from the top and bottom. We also printed it on grey paper. Ideal for viewing on screen. Includes bookmarks and hyperlinks. Looks nice.